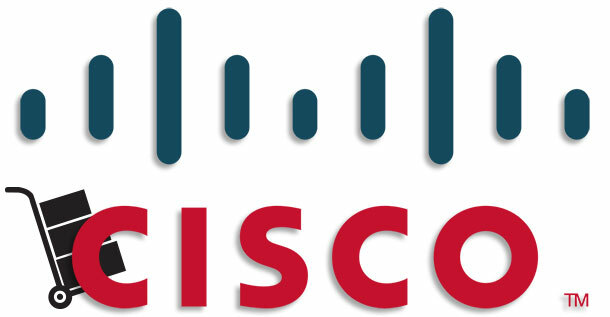 Cisco EXCESS is used Cisco hardware that has a legitimate version of the IOS installed and relicensed by Cisco. Cisco EXCESS is not the refurbished market. Cisco likes to call it the “Circular Economy”. Which means that instead of creating a piece of hardware, using it, then throwing it away (linear)… the hardware is created, used, and then used again by someone else (circular). For Cisco to categorize hardware as Cisco EXCESS, it needs to be genuine Cisco gear (of course) and has to be at least two years old. If you see a Cisco part number with -WS at the end, then it is a part of the EXCESS program. There are a couple of types of Cisco Wholesale / EXCESS. Cisco ReBoxed: This is used Cisco hardware. It is not refurbished to look like new and might have physical imperfections, like scratch and dent type of things. However, they are fully functional and guaranteed to work. If you are looking for the refurbished hardware directly from Cisco, that is called the CCRE or “Cisco Certified Refurbished Equipment” also called “Cisco Certified Refresh”. The Cisco refurbished part numbers end in -RF.